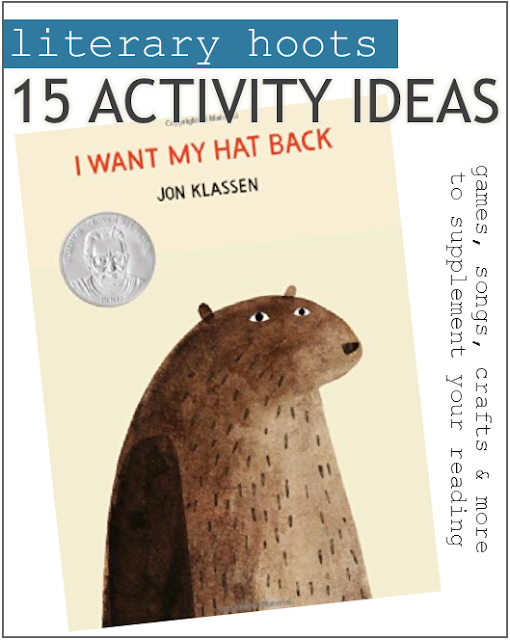 Oh, the irreverent humor of Jon Klassen in I Want My Hat Back. This is practically a classic by now, it's just so great. It's short, it's to the point, and man, does it have the best ending. So what sort of activities can go along with this book? Well, here are some ideas that will appeal to its target audience of kids aged 4 - 8 years. 1. Make your own pointy hat—Playing by the Book knows just what to do after enjoying this book: make and decorate your own beloved headwear! Her instructions (and my source for the photo) can be found here. 2. Go on a scavenger hunt—Outside or in the library, you can easily make a list of things kids can find. Just like the bear goes on a hunt for his hat, kids can hunt for pine cones, cool rocks, or some bugs outside. Inside? Maybe a blue cover book, a 597.5-Dewey-cataloged book, or certain magazine. 3. Nature walk—see if you can spot any of the plants or animals from the book. 4. Eat a rabbit—Ahem. 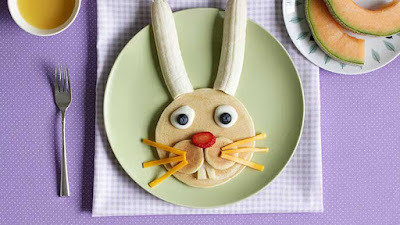 Well, we don't know that that's exactly what bear did to the poor rabbit, but hey: this bunny-pancake-recipe is pretty cute and tasty! You could even add a strawberry on top to make the red, pointy hat that started all this drama. 5. List some alternate outcomes—Yes, it looks as though Bear ate Rabbit in the end. But what could've bear done instead to get his hat back? 6. Write a prequel or sequel—Do some creative writing and write why you think the rabbit stole the hat in the first place, or what bear did after he had his hat back. 7. Research headwear through the ages—What kind of hats were popular when your parents were kids? Or grandparents? 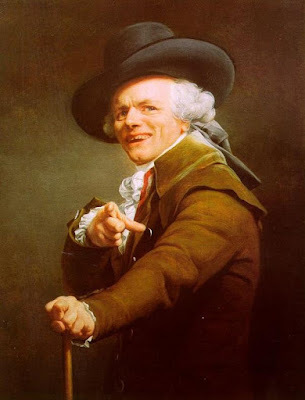 Or great-great-great-grandparents? 8. Sing "We're Going on a Bear Hunt"—see the YouTube video for lyrics here. Get into it by doing all the actions. Try it out in your backyard or at the park for extra fun. 9. Play hide-and-go-seek—You can play the classic version with a small group, or my favorite with a big group: "hot and cold." You know what I mean? It's the game where you have one kid hide a small hat while another kid waits outside the room. When he comes back, the group helps him find the hat by calling out when he is warm & hot (the closer he gets to the hat). 10. Design a missing poster—Is there something you love that's missing? 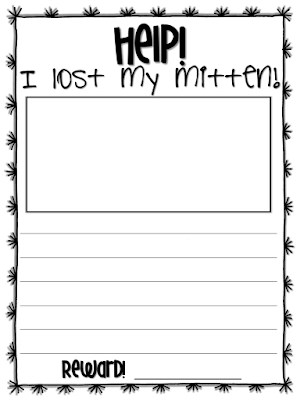 Design a missing poster with a drawing of what's gone, a description, and a reward! 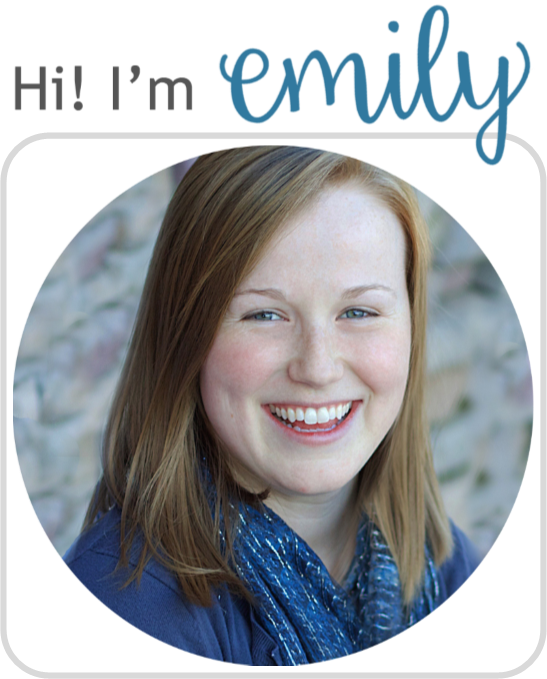 Here's a free printable from Create Educate Inspire to get you started. 11. Activity kit—Well, let's not forget the convenient activity kit provided by the publisher with fun games like a crossword! 12. Help a turtle in need—Bear does take the time, even in the middle of searching for his hat, to help a turtle in need. Is there small service you could perform for somebody today? 14. 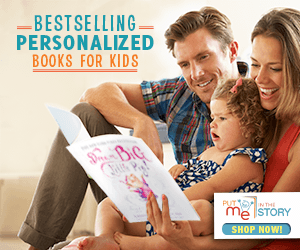 Imitate all the animals—as you read about each animal the bear comes across, have the kids do their best impersonation! Can they hop like a bunny or slither like a snake? 15. Read the other books in the series—Klassen has JUST released his third and final book in this series. So try out This is Not My Hat and We Found a Hat. Do you like either of those better than the first book? Whether you do one or all, I hope you have a lot of fun with these ideas to supplement I Want My Hat Back.